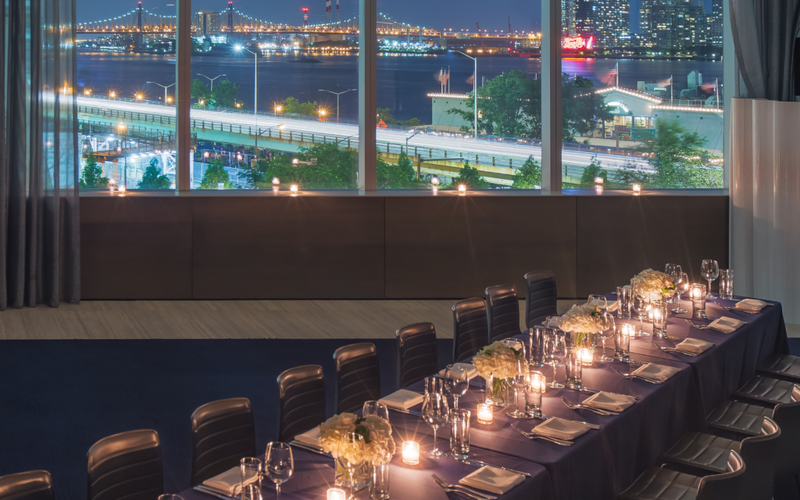 From intimate dinners for 12 to celebrations for 300, Apella is the premier destination venue for all occasions in New York City. 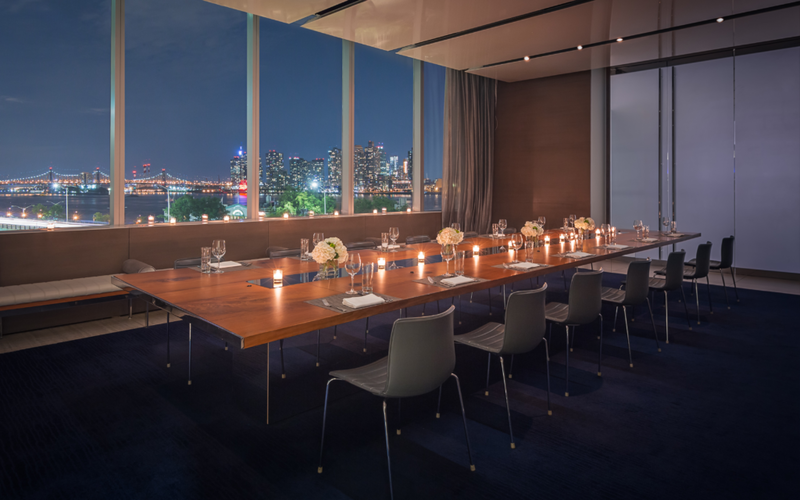 With its sleekly designed modern space and sweeping East River views, Apella is an impressive backdrop for all occasions. 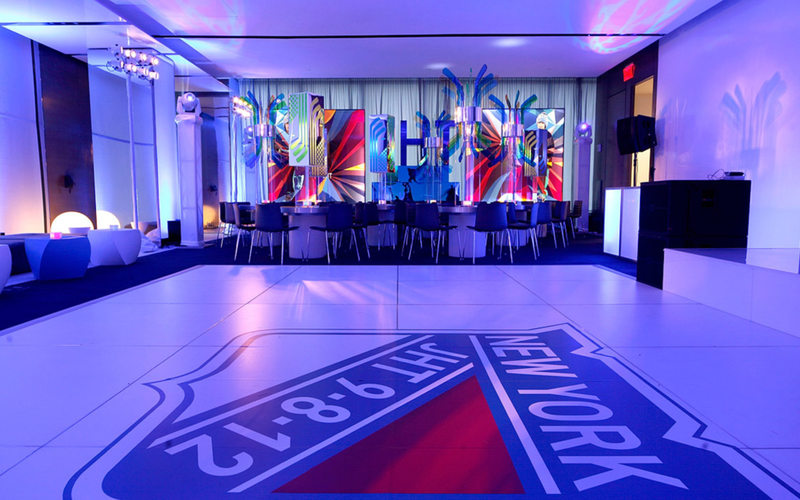 No two events are alike, which is why Apella’s dedicated Events Team is committed to championing the unique vision of each client. Apella works to ensure every wish is met, high expectations are exceeded, and its yes-we-can service philosophy is flawlessly executed. From sophisticated weddings to elaborate bar or bat mitzvahs, Apella will work to create an experience that is authentically each client’s own. For large-scale affairs of up to 1,250 attendees, guests enjoy a multilevel entertaining experience with 30,000 square feet of elegant interiors and exteriors. Included in this offering are Apella’s 10 private event suites and the Apella Lounge, a grand spiral staircase and adjoining pre-function atrium, and Riverpark’s exquisite dining room with open-plan bar as well as beautifully styled outdoor verandas.